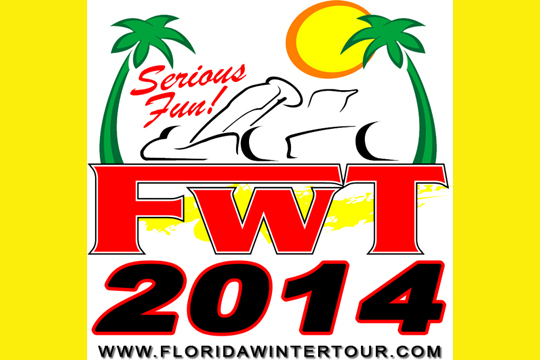 Discounted online registration for the 2014 FWT Formula Kart and Rotax Max Challenge Homestead events closes on Friday January 3rd. This is the last chance to take advantage of the $100 savings for registering for all three event weekends at once. Single-event online registration saves $100 compared to on-site registration. Skip Barber is providing almost $22,000 in driver support for the eligible drivers who register and score the most points in the Formula Kart Racing Championship. Three awards in all. Run two classes in the “FK” weekends and double your chances of winning these amazing car racing awards.